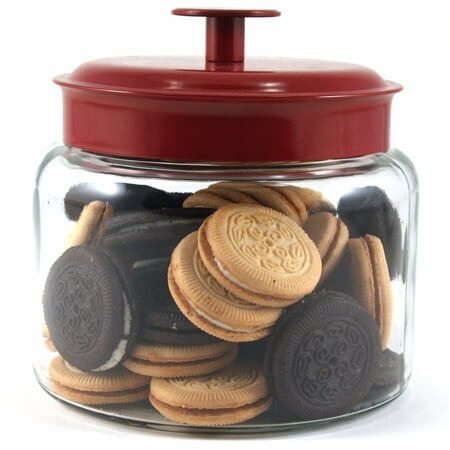 The 48 Ounce Mini Montana Jars with Red Metal Lids look wonderful in any location you are hoping to organize. Candy stores, household pantry, kitchen counters and so many other spaces will shine with this glass jar. Transparent glass offers clear and unhindered viewing of all items within. 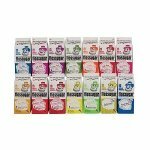 Colorful candy will brighten up your candy shop with the rainbow created when you line up these jars. 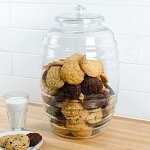 Weddings and other events can get creative, this glass container is a perfect choice for candy buffets, centerpieces, and unique favors. 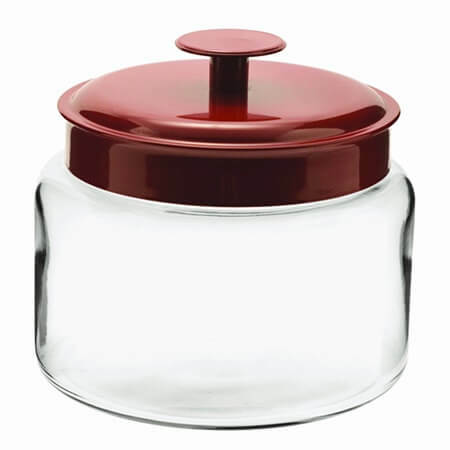 We offer this jar with red lid in 64-ounce and 96-ounce sizes as well. Choose your ideal sizes and order today!